This is a Total Knee Replacement with less tissue disruption during surgery than the traditional knee replacement. This results in less post-operative pain, less blood loss, less muscle and tissue damage,ability to perform rehabilitation following surgery faster, and quicker return to activities of normal, daily living. 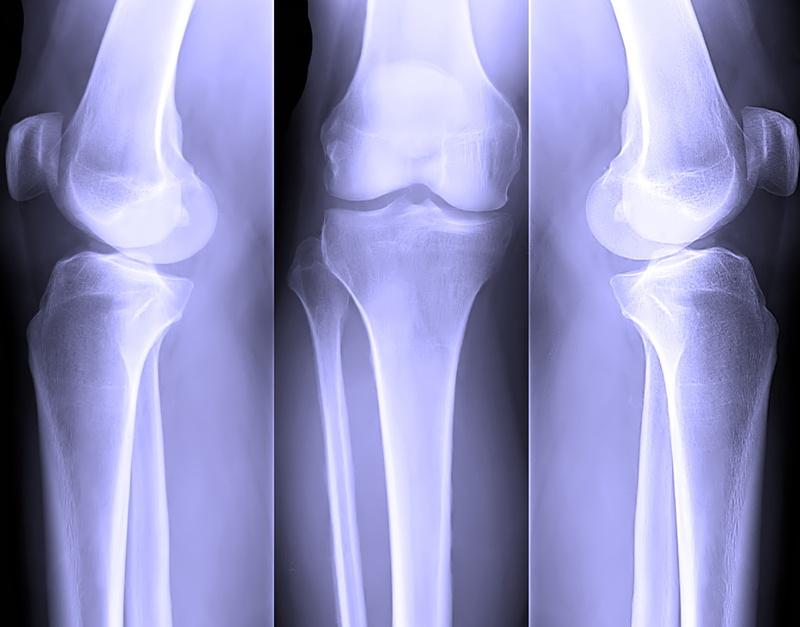 Our orthopaedic surgeons are trained in this procedure. A consultation with one of our physicians to discuss your medical/surgical history will confirm if you are a candidate for the MIS procedure. 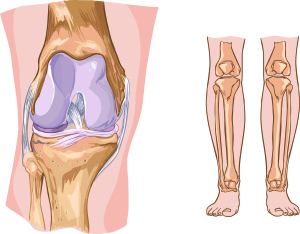 Whether your knee replacement is done in the traditional or the minimally-invasive manner, knee replacement surgery is successful in the relief of pain and allows the patient to return to their normal daily activities of life. A vertebral compression fracture (VCF) occurs when a bone in the spine fractures and collapses. 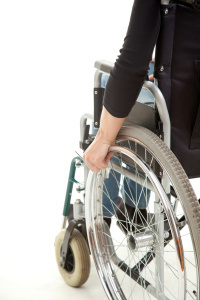 Most VCFs are caused by osteoporosis. Through a small incision, a narrow pathway is created in the fractured bone, and a KyphX Balloon is inserted. The KyphX Balloon is inflated to raise the collapsed portion of the bone. The KyphX Balloon is deflated and removed, leaving a defined cavity that can be filled with an approved bone void-filler of the doctor’s choice. The Opti-Health Group originated in 2001 in Findlay, Ohio and provides physical, occupational, aquatic, and speech therapy services to Findlay-area residents on an outpatient basis, in the skilled nursing home setting, and in the patient’s home. Since then, Opti-Health expanded services in Toledo, Bowling Green, Sylvania, Sandusky, Ottawa, Genoa, and a second facility at Lake Cascades in Findlay. We strive to provide the best care possible for you. Featured here are a sampling of the services and procedures we have built our reputation on. 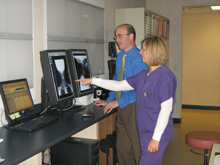 We use the latest state-of-the art digital x-ray equipment. This advanced technology is of the highest resolution in office x-ray, making the images easier for the physician to study, faster processing, and fewer exposures for the patient. 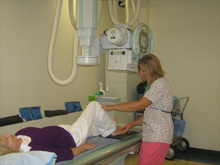 We have an excellent staff in the x-ray department, with years of experience in the field. For the past 20 years, patients with moderate to severe spinal stenosis have been treated with a fusion technique that uses metal rods and screws, which eliminates motion in the spine after surgical decompression. However, the coflex® Interlaminar Stabilization procedure is a new, non-fusion solution that allows you to be able to do the things you love most! The coflex® device is a titanium metal implant that helps keep your spine stable after surgical decompression. 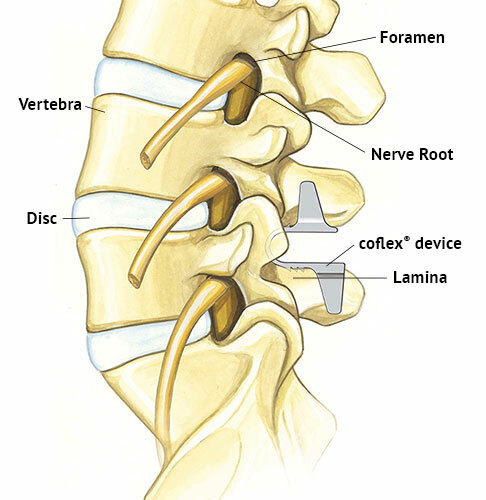 The coflex® device also helps maintain the normal foraminal height and motion in your spine where the coflex® was implanted. It’s amazingly strong, yet simple, and flexible enough to support your spine without having to fuse your bones together. After a decompression surgery, your spine can become unstable or insecure, and needs something to help keep it steady. The coflex® device keeps your spinal column healthy and stable after surgical decompression and helps uphold the normal foraminal height of your spine in the affected area. Unlike a fusion procedure, the coflex® implant maintains mobility and function, allows you to bend forward and backward without pain, and helps other spinal segments in your spine maintain their natural motion. The coflex® interlaminar device is specifically designed to be placed on the laminar bone, which is the strongest part of the spine in your lower back. The coflex® procedure is a simple surgery and is implanted through the same small incision as your surgical decompression, minimizing injury done to tissue and muscle near your spine. Ask Dr. Andreshak if CoFlex is right for you. Low back pain present for up to six weeks. It may be aching, burning, stabbing, sharp, dull, well-defined or vague. It may range from mild to severe. Who experiences acute low back pain? At least 80% of individuals experience a significant episode of low back pain at some point in their lives. At any given point in time, at least 15% of individuals report that they are experiencing low back pain. Some consider the symptom of low back pain to be a part of the human experience. This is often difficult to identify. Numerous things can cause pain including: muscles, soft connective tissue, ligaments, join capsules, cartilage and nerves. These tissues may be pulled, strained, stretched or sprained. Additionally, small tears in the outer disk layer can cause severe pain. Even if the actual tissue damage is minor, and likely to repair quickly, the pain may be quite severe. The good news is that even if the exact source of pain is not determined, usually the acute pain subsides spontaneously over time. The originally irritated tissue heals. Fifty percent of episodes nearly completely resolve within two weeks, and 80% by six weeks. Unfortunately, the duration and severity of a single episode cannot be predicted based on the location of pain or even the initial severity. Excruciating pain may resolve within several days, while mild symptoms may persist for weeks. The short answer is, “it depends.” Acute low back pain symptoms are usually benign and self limited. Even ruptured discs can improve without surgery. Rarely, low back pain has more serious cause such as a fracture, infection or cancer. These are more common in individuals over age 50, those with a history of cancer, those with severe pain at rest, with associated fever, with underlying medical problems such as diabetes, heavy alcohol or drug use, long time corticosteroid use, or osteoporosis. Pain the legs, weakness, or difficulty with bowel or bladder control warrant prompt medical evaluation. For all cases of pain lasting longer than six weeks, medical evaluation is advised. How should the pain be managed? Some of the best advice for treatment for acute low back pain is to continue to remain active “as tolerated”. Activity keeps blood and nutrients flowing to the affected area, inhibiting inflammation and reducing muscular tension. Many individuals with low back pain find that they can perform their usual, but more controlled cardiovascular activities, such as walking, in spite of the pain and often feel better after the activity. 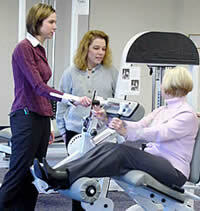 More vigorous activities like weight lifting or competitive sports are inadvisable while pain is severe. Acetaminophen or nonsteroidal anti-inflammatory drugs may aid in pain reduction. Please visit knowyourback.org for more information on acute low back pain and other spine-related topics.